The chapter of the lone surviving gunman of Mumbai attack is finally over. Sources say Kasab was hanged in Yerwada central prison at about 7:30 am and buried in its premises at 9:30 am today in a top secret operation. 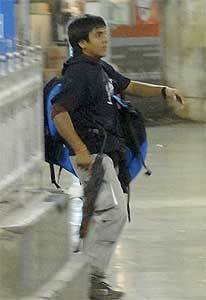 Kasab's plea for clemency was rejected by the President on 5 November 2012.